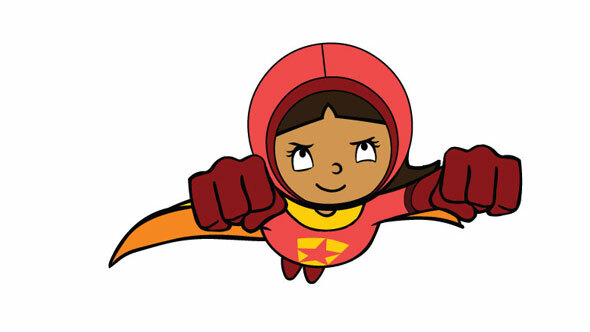 Meet the PBS Kids super heroine, WordGirl, at the California Academy of Sciences on Sunday, July 29 from 11am to 1pm. Learn new vocabulary words and discover the tallest trees, mightiest mammals, and giant natural forces that make Northern California like nowhere else in the world. Explore Giants of Land and Sea, a new exhibit at the California Academy of Sciences. Visitors can ascend through an ancient redwood interactive, feel a jolt within an earthquake simulator, roll through a fog room, and more. Information and tickets at www.calacademy.org.